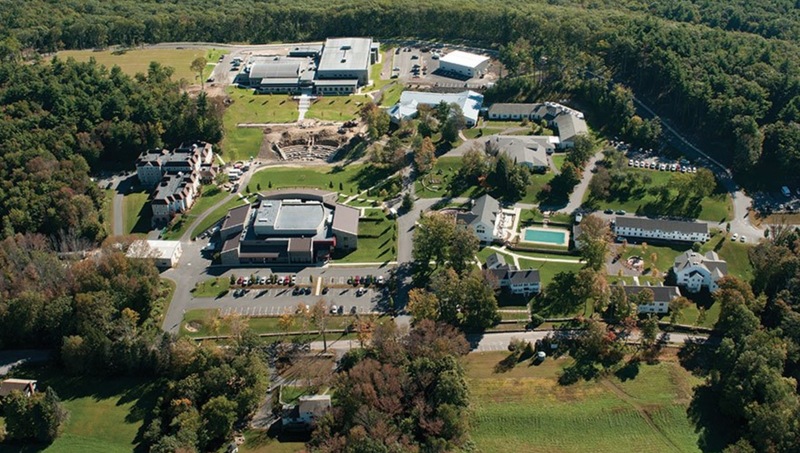 Eagle Hill School went live in September with a new Atrium campus card solution. Feedback from parents, students and Eagle Hill School staff has been excellent. 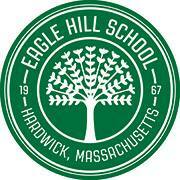 Eagle Hill School is a private co-educational college preparatory boarding school in Hardwick, Massachusetts, established in 1967. Eagle Hill School educates students identified with learning disabilities by providing an intimate and encouraging community that honors the individual, values learning diversity, and cultivates international mindedness. StudentLink for Parents – pay online for tuition and manage student accounts from a mobile responsive web app. 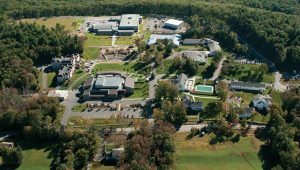 Atrium integrates with Eagle Hill School’s Intacct general ledger system to provide this seamless solution. Parents log into StudentLink using Blackbaud Single Sign On. StudentLink for Students – access their allowance from a cash dispensing kiosk using their smartphone or a physical ID card. Students can also pay for goods at the Student Store. Atrium for Admins – web portal that allows Eagle Hill School staff to manage and reconcile the student accounts, including a rich reporting engine and the ability to effect manual and bulk student transactions.